June 28, 2017, City of Industry, CA, USA – Tenda Technology Inc., a subsidiary of Shenzhen Tenda, is proud to announce the new PA6 Wi-Fi powerline extender based on homeplug AV2 technology, which transfers up to 1000Mps over existing power lines. 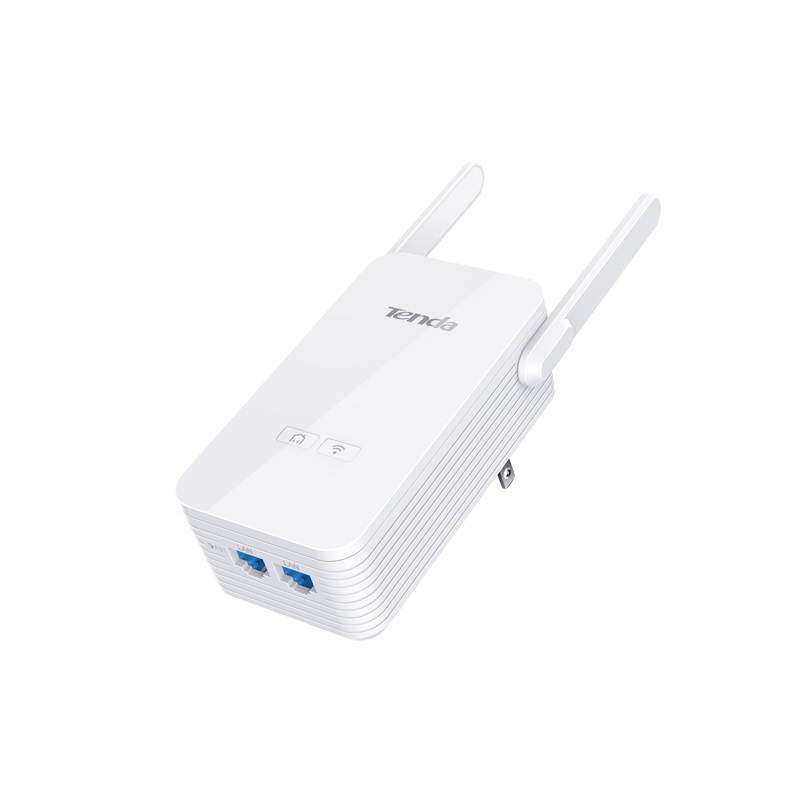 Besides 802.11n Wi-Fi, the new PA6 Wi-Fi powerline extender is equipped with two Gigabit Ethernet ports so connectivity in your house is no longer an issue. The PA6 is equipped with two buttons that make installation as simple as can be. 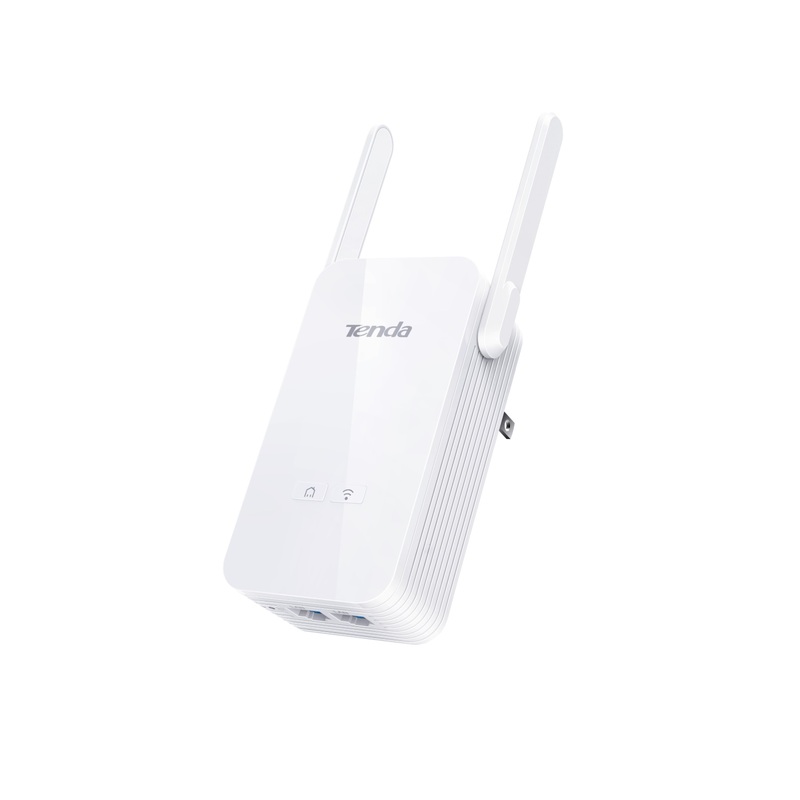 The home button joins existing powerline networks and the Wi-Fi clone button clones the routers Wi-Fi configuration to let the PA6 act as a high-speed, wired, Wi-Fi extender. The PA6 is compatible with power sockets used in North America, Europe, and the UK. 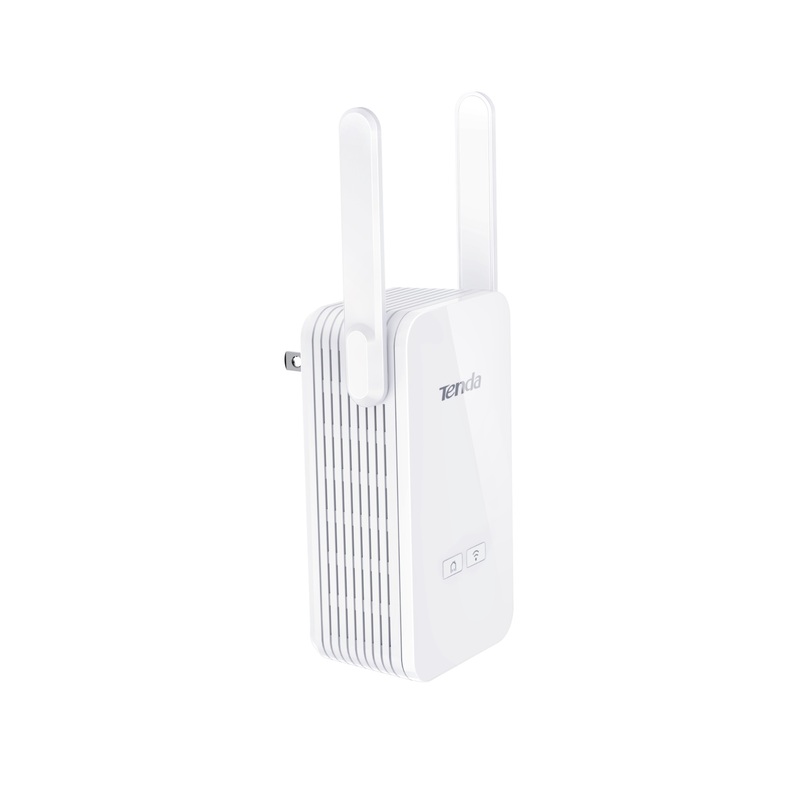 The PA6 supports AV2 technology which allows it to reach 1000Mbps speeds over your power socket. This guarantees enough bandwidth to stream high quality videos, like UltraHD 4K content without hiccups and play games without lag. The great flexibility offered by the PA6 allows it to be used everywhere in the house. With this in mind Tenda allows users of the PA6 to disable LED lights on it, in order for the PA6 to be as unobtrusive as possible in your environment thanks to this, and its stylish design. In this way the Tenda PA6 truly fits everywhere in your house. The PA6 is available at Amazon.com via this link for $39.99. 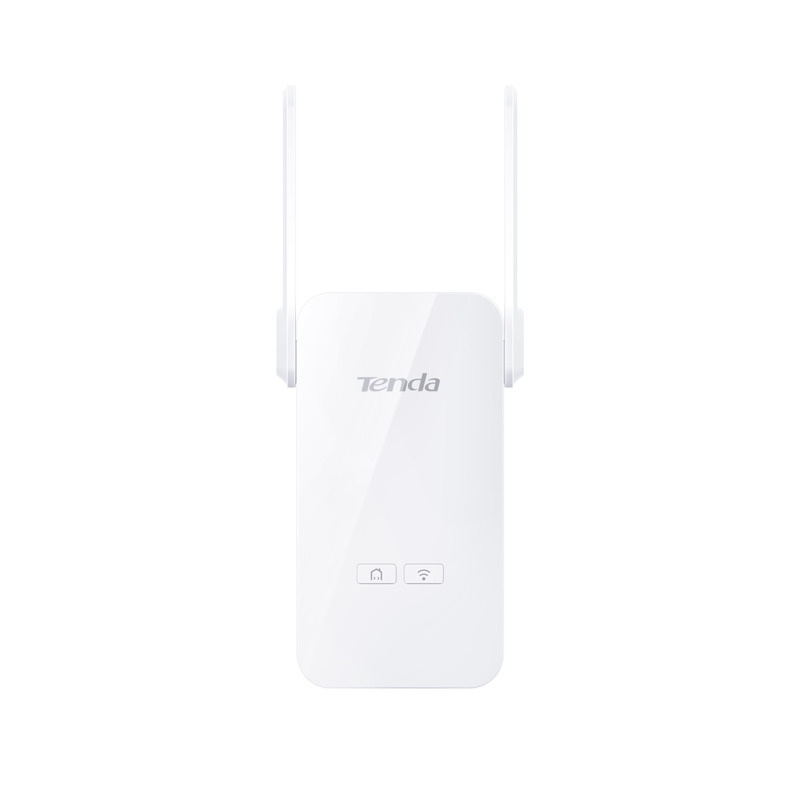 Find more information about the Tenda PA6 powerline Wi-Fi Extender.